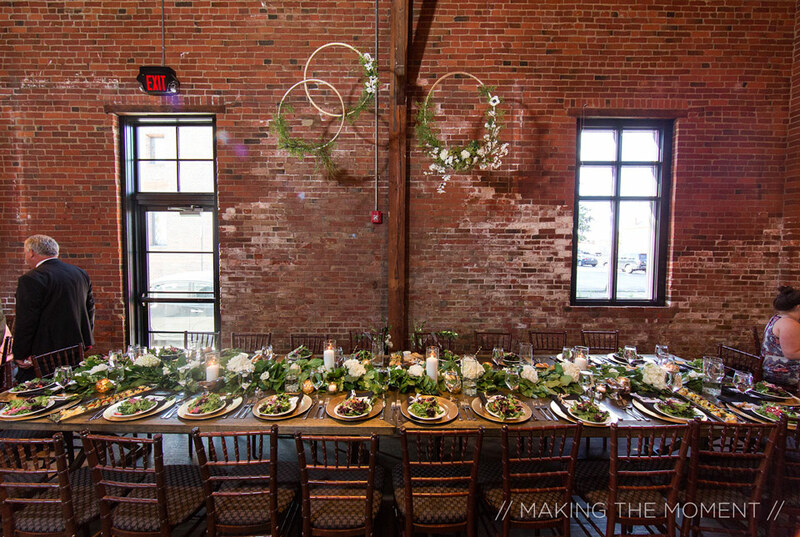 Your Perfect Day creates unique environments that reflect your vision and wedding dreams, adding a touch of the personal to your wedding day celebration. Our goal is to give you the day you want, complete with the ceremony and reception of your dreams. We make wedding magic come to life for you and your guests, creating an unforgettable day by tying your theme, colors, vision and venue into one amazing evening. 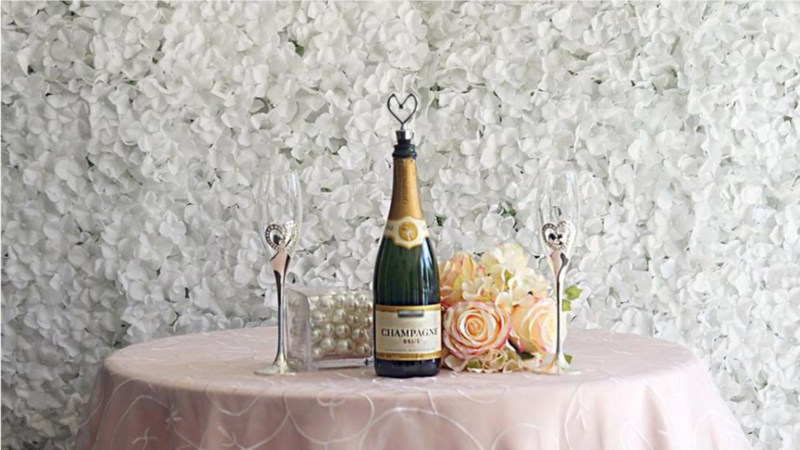 From centerpieces and wall coverings to chair covers and light fixtures — and all sorts of wedding day decorations besides — we have the things you need to make your wedding day flourish. 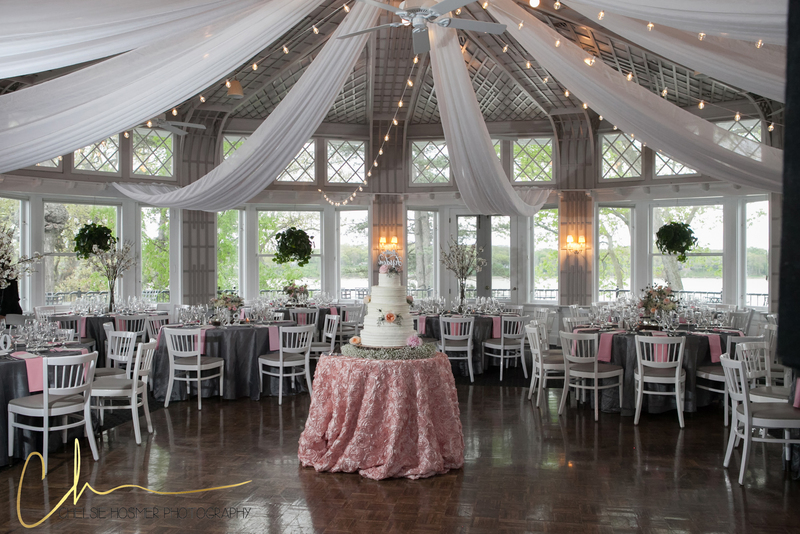 Contact Your Perfect Day’s expert decorators today, to find out how we can bring your wedding to life with the ceremony and reception of your dreams.  Please Note: Your Perfect Day, LLC will be happy to deliver rental decorations up to a 3-hour drive from our Toledo-area locations.